In every football match, be it a World Cup final or a Sunday league wooden spoon playoff there is a form sheet of some sort. Something that helps the fans pick a favorite based on recent form, the history of the club or star players. 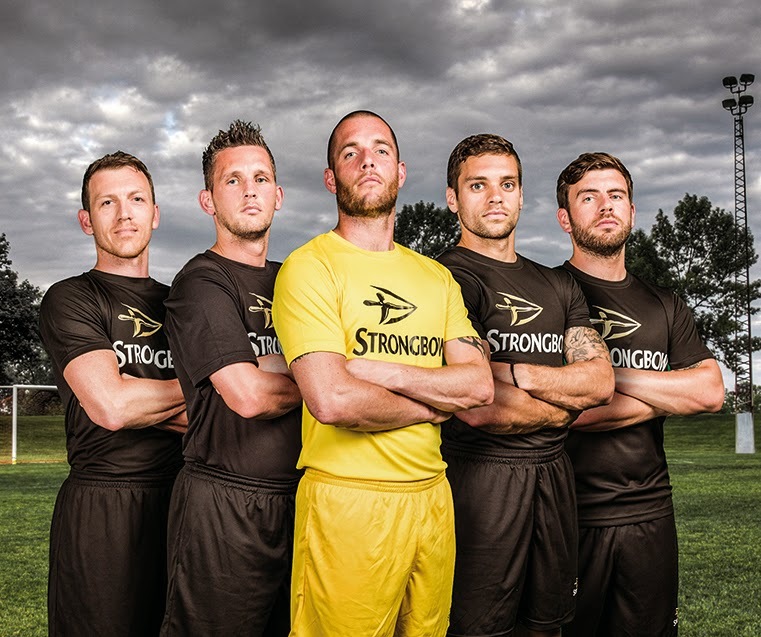 So this summer, we’re asking Strongbow fans to pick between teams of a different kind: amateur Brit boys vs pro Brazilian girls – who has what it takes to win. We know the boys team HMNB Portsmouth are good at their game, as they came out top in our Strongbow Rio Challenge trial day but how would they fare taking on one of the best female Brazilian teams: Vasco, in their home country? With players who previously competed in World Cup and Olympic games, the girls certainly had the skill and footballing finesse but would the power and strength of the boys overrule? The boys team, made up of the five players from HMNB Portsmouth and three subs as voted for by social media, all flew out to Rio in May to face a grueling training schedule ahead of the final challenge. To give these enthusiastic amateurs a chance against some of Brazil’s finest, they where put through their paces on the girl’s home sand by their coaching team, Chris Kamara and Janio Cruz. Their training covered all areas of the game including a tour of the favelas to understand how some of the world’s greatest players built up the physiological strength needed to reach the peak of their game. 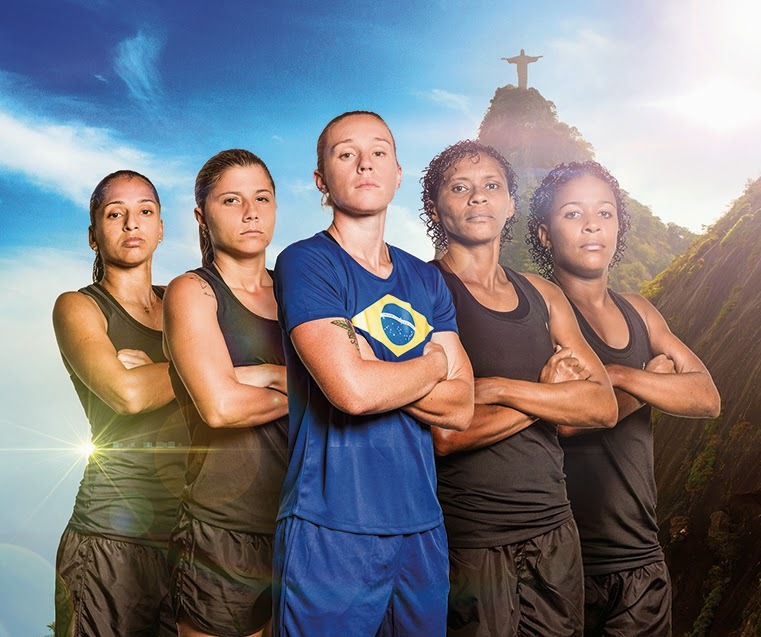 Once training was complete, the final challenge showdown took place when the boys took on the ladies team against the backdrop of Rio’s iconic skyline. Could the boys live up to their talk? Did these amateurs have what it takes to beat a pro women’s team? Watch their full story on: youtube.com/strongbow where you can watch all the content in this St Luke’s led campaign.